In Denver and Colorado, one of the best things you can do for your house is to replace its windows. Pinpointing the major sources of energy use and wastage in a home are the first steps in developing an efficiency plan for your home. Most modern homes and businesses are likely to use some sort of central heating and air-conditioning, in this instance the most important factor is ensuring that the building is well insulated. Although all homes are designed to be insulated, doors, and windows are often one of the primary sources of thermal energy and heat loss in the home – wasting precious energy and money on electricity bills. In regards to cost-effectiveness normally one would advise to rather repair than replace your windows, but if you have older or lower-quality windows with a low R-value (insulation capability) keeping them may actually detract value and longevity from your home- therefore, if you have the opportunity, replacing them with more energy-efficient windows may be your better option. Which windows should I choose? Choosing the most energy-efficient windows for your home and budget, you need to consider a number of factors: Sufficient light flow for natural heat and lighting, no cracks and leakages to keep the hot air in and the cool air out, etc. You also have to look at the type of materials used, the kind of glass and more. 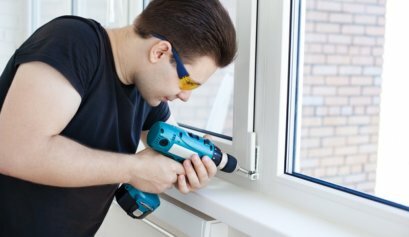 Here are some tips on how to choose the best energy-efficient replacement windows for your home. Choosing the right frame for your windows is fundamental. Wooden frames are not terrible insulators, yet they are more susceptible to water, rot, insects etc. which is original why many people opted for metal frames. Many commercial buildings opt for aluminum windows because they are cheap, light and relatively easy to install and replace. In all honestly, however, aluminum frames are poor insulators, are difficult to repair rather, and there are many more modern options that are better. Vinyl and fiberglass frames are becoming more popular, for their efficiency (more resistant to heat transfer and loss) and for their cost-effectiveness. Vinyl frames have many advantages over wooden frames in that they will not be susceptible to rot and insects and can withstand the harsh weathering and UV light- and they are more likely to retain the same color, stability and impact resistance for many years. Improve the functionality of your windows by looking at options in double or triple-pane glass filled with argon or other inert gasses as they offer greater insulation properties than single-pane glass. Tinted or coated glass, like Low-emissivity (low-E) glass is a fantastic option where a clear metallic oxide coating acts to ensure heat stays in when it is cold outside, and out when it’s hot. By reading this post you have already begun taking the right steps in ensuring that you are choosing the most energy-efficient option for your home. Research the best options to suit your own climate, budget and needs, and contact a reputable window services provider before making any final decisions. This guest post was submitted by Apex Window Werks, a home window repair and replacement service provider. 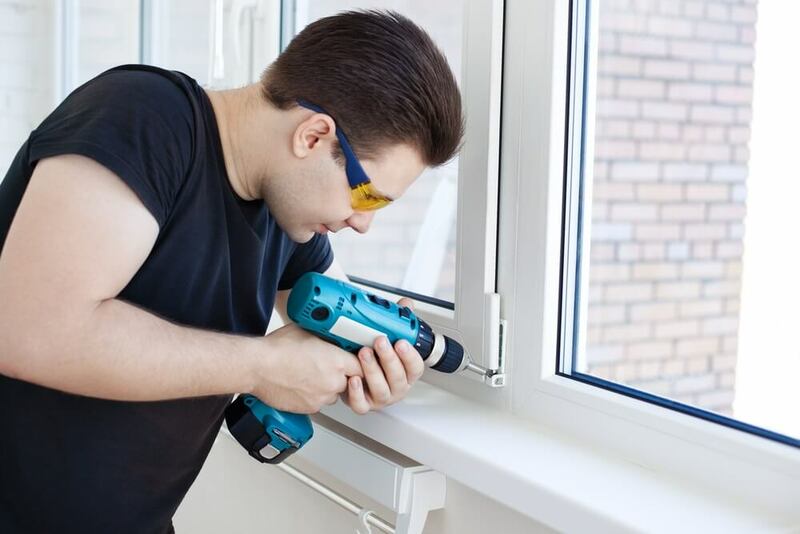 The company also offers the following services: double pane window defogging, broken glass replacement and repairs of any wood window parts.